This week, the Senate took a major step in reforming how congressional and state legislative districts are created in our state. This action comes after the Pennsylvania Supreme Court ruled earlier this year that our congressional districts are unconstitutional. 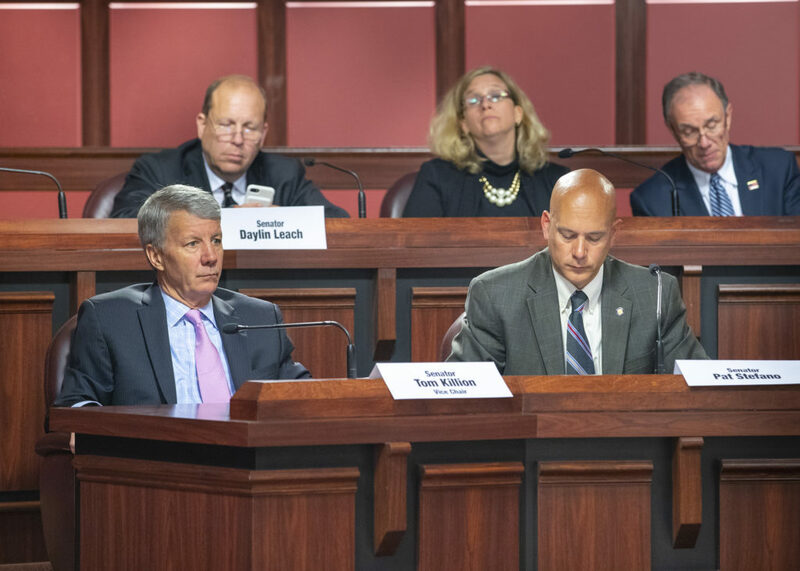 I serve on the Senate State Government Committee, which considered Senate Bill 22, one of the top redistricting reform bills being debated by the General Assembly. I am a co-sponsor of Senate Bill 22 and proudly voted in favor of the legislation in this week’s committee meeting. After discussion with reform advocates, Senate Bill 22 was amended by the State Government Committee and has changed substantially from its original version. 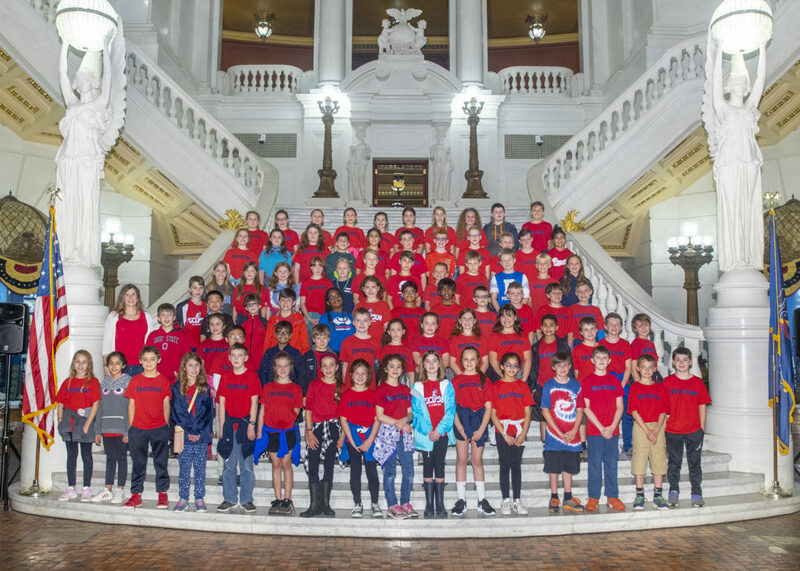 As now written, this legislative proposal will amend the Pennsylvania Constitution to allow, for the first time ever in our state, an eleven-member citizen commission to create all legislative districts. This is far different from the current practice of having congressional districts drawn by the General Assembly and signed into law by the Governor, and having state House and Senate Districts created by a small Reapportionment Commission made up of legislative leaders. The new commission under Senate Bill 22 will be comprised of four Democrats, four Republicans and three individuals unaffiliated with either of the major political parties. 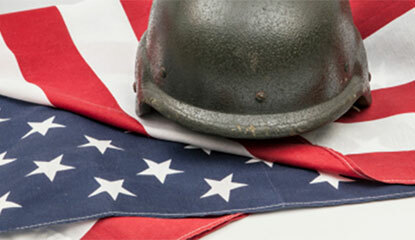 Citizens interested in serving on the commission will submit their names to the Pennsylvania Department of State. Members of the Commission will then be selected by the majority and minority leaders of the House and Senate and the Governor, with various two-thirds affirmation votes by the General Assembly necessary for these individuals to serve. All commission meetings are required to be held in public. Legislative maps must reflect the contiguous nature of communities. I expect Senate Bill 22 to next be considered by the full Senate. 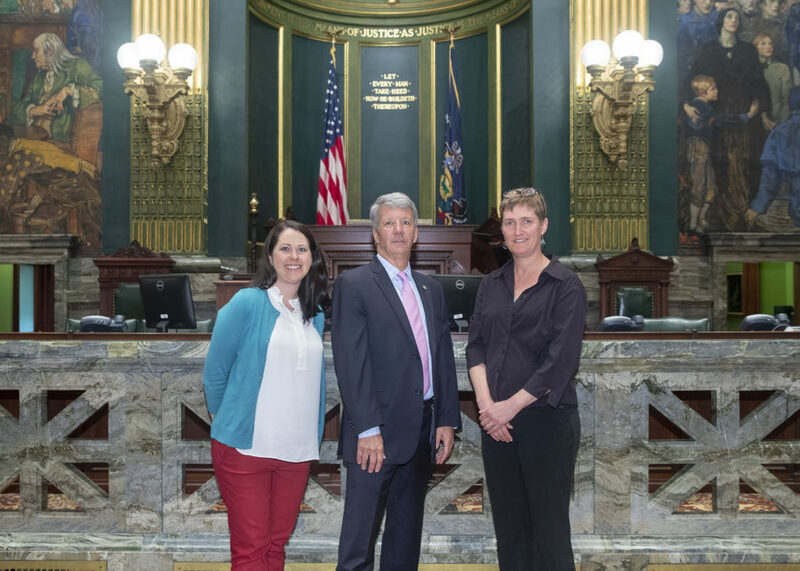 With this week’s events, we are closer than ever to having common sense redistricting reform enacted in Pennsylvania. I was proud to introduce the Bayard Rustin Hockey team to the Pennsylvania State Senate today in honor of their great achievement, winning their fifth year as PIAA Class A State Champions. Congratulations to the team, and to the coaches and parents behind them. I met earlier this week with individuals who are concerned about teacher shortages in our state. Teacher preparation and certification issues were discussed. We must continue to not only support significant funding for public education, but also support programs that help people join the teaching profession. It was nice to be able to show the Senate Chamber to these visitors. 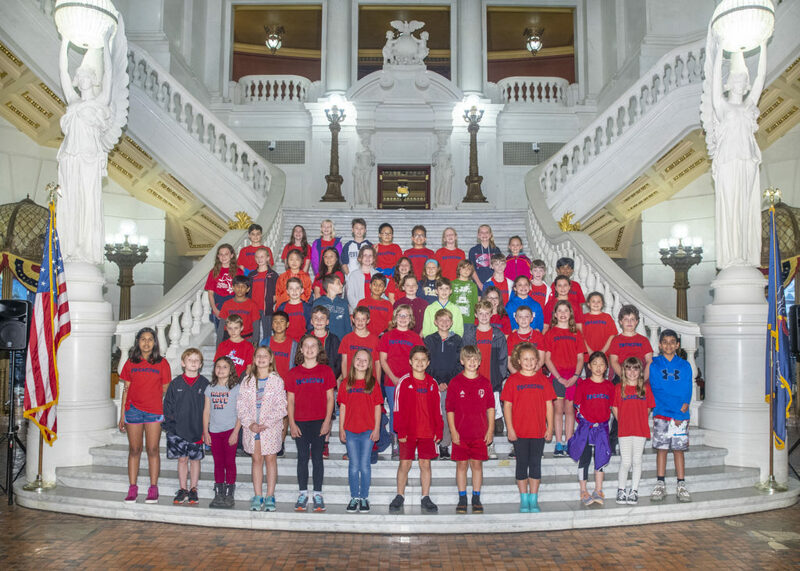 This is the time of year when many schools from around the state visit the Capitol. Here are two photos of Pocopson Elementary School students. 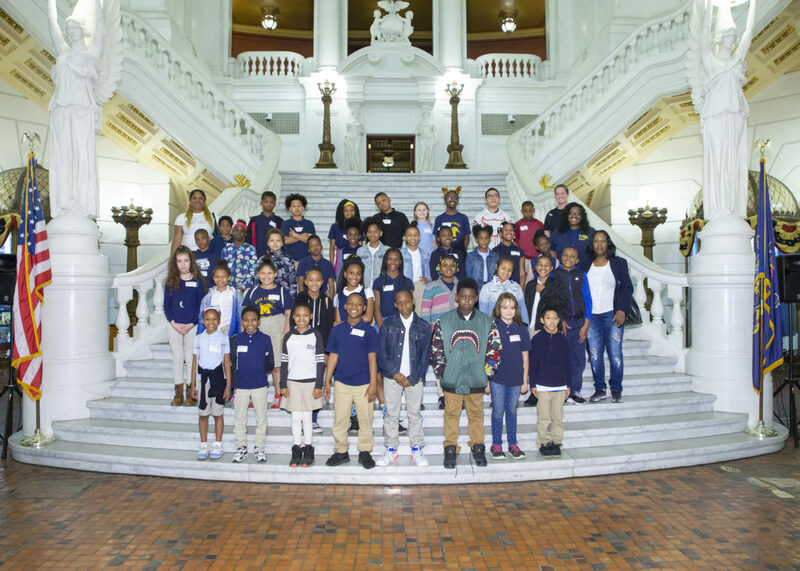 Students from Main Street Elementary School enjoyed a visit to the Capitol earlier this month. 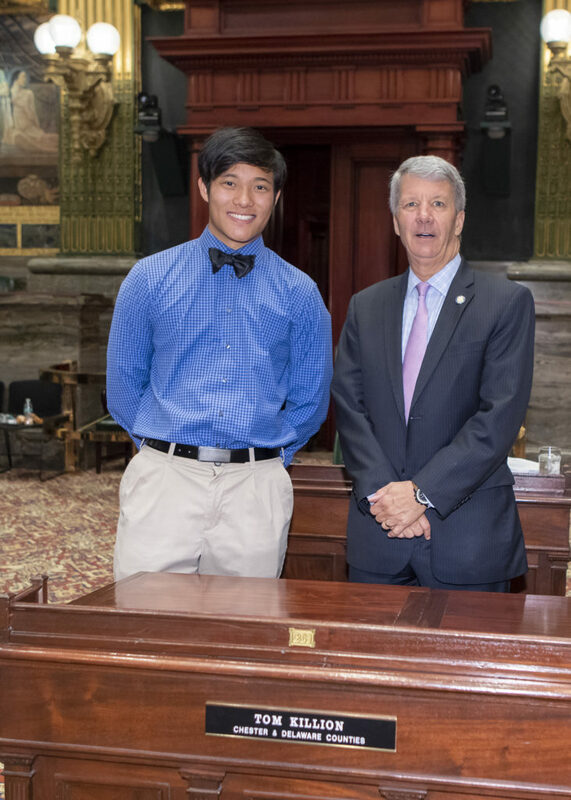 I was happy to welcome to the Senate Chamber a constituent who graduated from the Pennsylvania Governor’s School for the Sciences. Personal watercraft operation in Pennsylvania requires the driver to successfully complete a PA Fish and Boat Commission approved boating course and be 12 years of age or older to obtain a Boating Safety Education Certificate. Individuals born after January 1, 1982 and intending to drive boats powered by engines greater than 25 hp are also required to take an approved boating safety course. Two internet-based boating courses and one home-study, video-based course for distance learning are available through the PA Fish and Boat Commission. Check the schedule for a local course or call the toll free Boating Course Hotline at 888-PAFish1 (888-723-4741) for a convenient location. Whether a novice or an Old Salt, the 2018 PA Boating Handbook is helpful to staying on top of boating regulations and safety information. Consult the list of Frequently Asked Questions for a quick review. 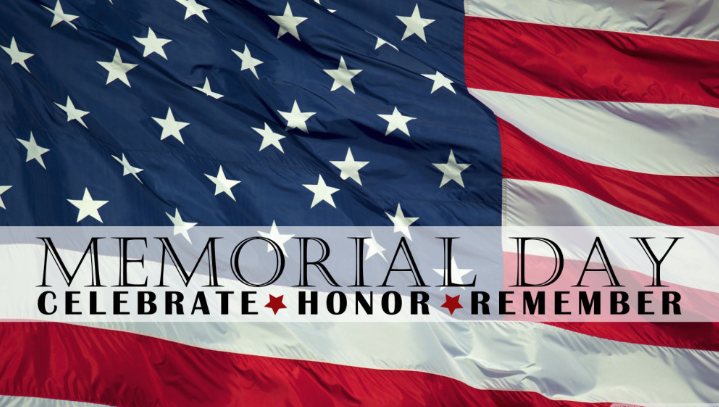 My partnership with the Pennsylvania American Legion to assist veterans at my Brookhaven office, located at 4110 Edgmont Avenue, is continuing this month. A representative from this organization will be at my office on Wednesday, June 27th from 10 a.m. to 2 p.m.